Yesterday, we had the pleasure of meeting Archie. He is a two-year-old, twelve-pound, Yorkie. 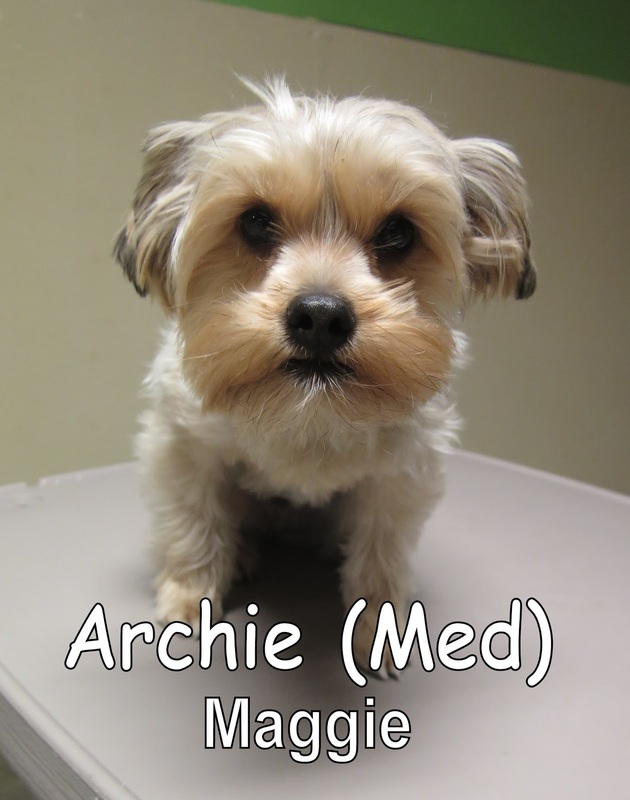 Archie joined our Small Dog Program, where he made lots of new friends. He "spoke" very good dog and played well with the others. He thoroughly enjoyed his time here at Fort Fido. Archie is welcome back anytime. We look forward to seeing him again soon! 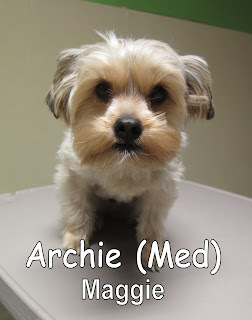 Good job, Archie! Here are some clips of Archie's first day at the Fort.